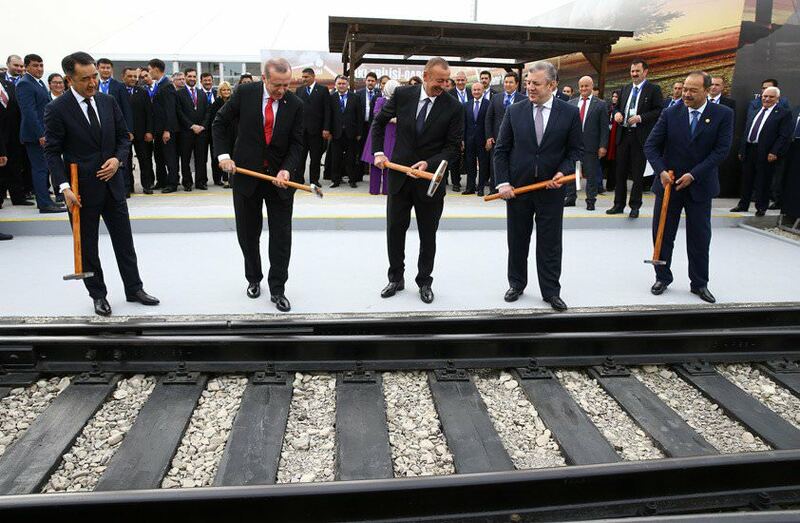 Politicians at the launch of the Baku-Tbilisi-Kars railway in October 2017. Photo: The Office of the President of Turkey. FS Italiane has signed a memorandum of understanding with Azerbaijan Railways to help develop rail freight traffic on the Baku–Tbilisi–Kars railway. Freight from Italy will travel along this line before it passes through Central Asia on route to China. 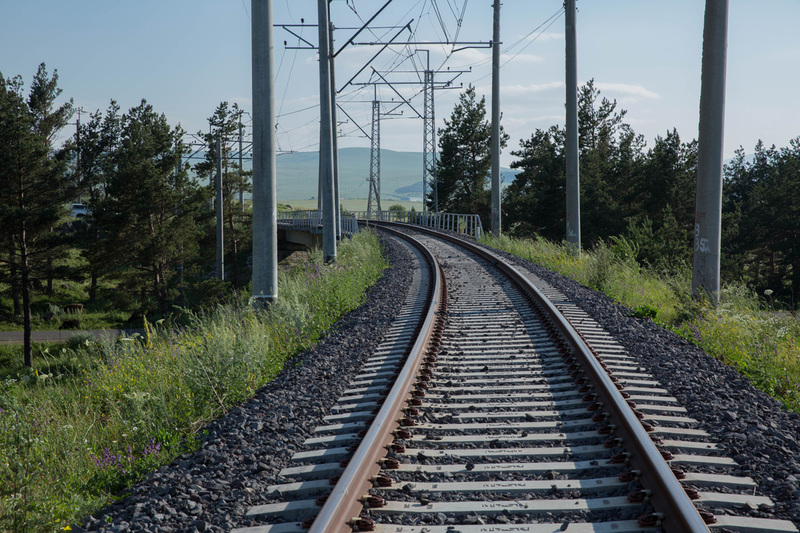 The new line was launched in October last year and connects the capital cities of Azerbaijan and Georgia with the Turkish city of Kars. 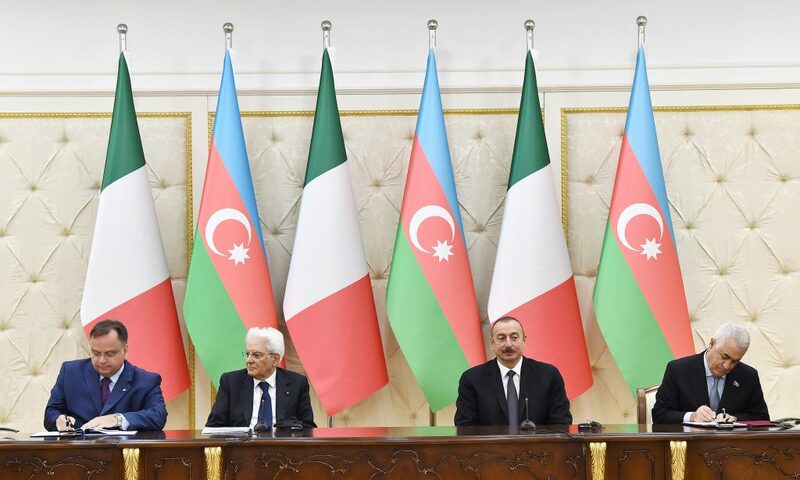 The deal was signed during a state visit to Baku by Italian president Sergio Mattarella. The Baku-Tbilisi-Kars railway. Photo: ADY Express.